But a smaller, select group of publishers were invited to join a private Slack channel where they could connect with Apple more directly, a move that exasperated several sources when they were informed of the channel’s existence. "They’re basically playing favorites," that first source said. "It always seems to be good for the big guys, but not for the rest of us." 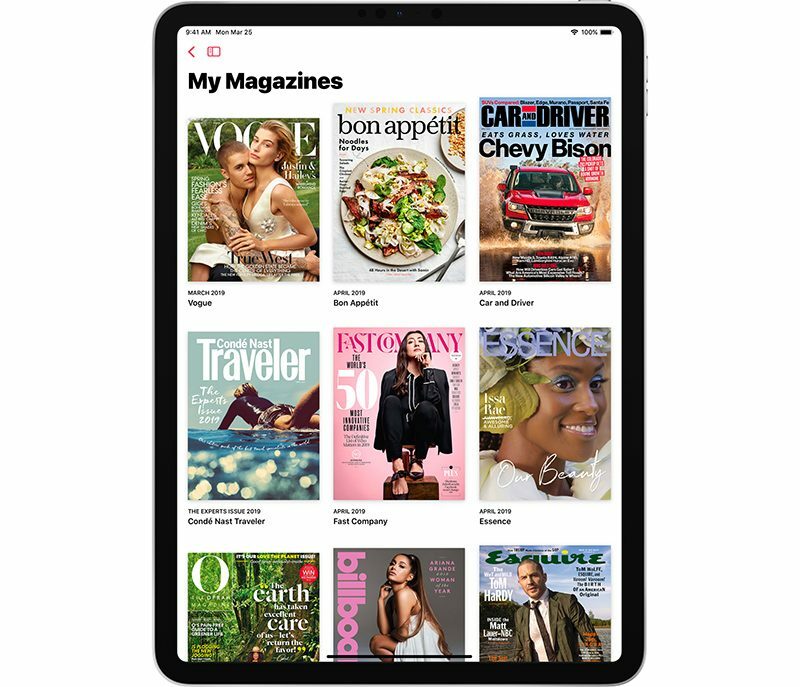 Publishers are also said to be frustrated with the "uneven user experience" in Apple News with the split between PDFs and the new Apple News format. "You think of Apple, and they’re so design-conscious," said one publisher. "This doesn’t feel like that at all."